Professor David W. Burt, FRSB, FLS has an extensive background in genome research encompasses more than 35 years of work in the application of molecular genetics in diverse fields. He received a 1st Class Honours in Molecular Biology at the University of Edinburgh, UK (1977), a PhD in Molecular Genetics from the University of Leicester, UK (1980), and MSc modules in Bioinformatics from the University of Manchester, UK (2002). He has worked as a Research Fellow/Associate at the University of Leicester/AstraZeneca (UK), Harvard Medical School (USA), MRC Clinical Research Centre (UK) and the Roslin Institute/University of Edinburgh (UK). He was appointed Head of the Avian Genomics Group (1988), Director of ARK-Genomics (2000), Director of the National Avian Research Facility (2014), convener of the Institute Strategic Program (Genomics, 2016) and Personal Chair in Comparative Genomics at the University of Edinburgh (2009). Recently, he was appointed as the inaugural Director of the Genomics Initiative at the University of Queensland (Australia). To facilitate continued collaboration with the University of Edinburgh and other research centres in the UK, he was awarded an honorary professorship at Edinburgh University (2017). 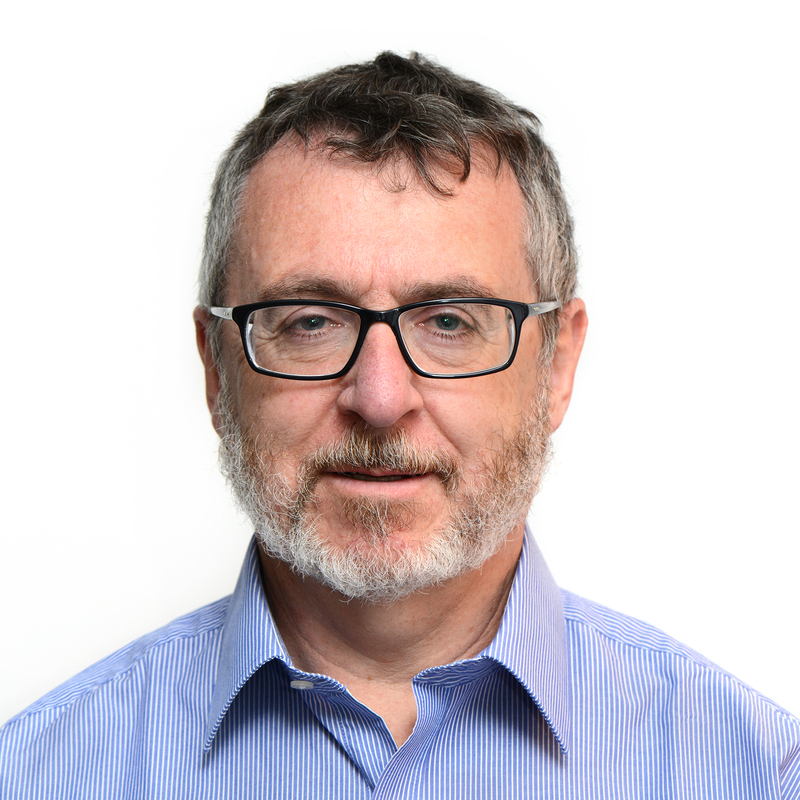 In 2017, Professor Burt was appointed Director of the UQ Genomics Initiative (www.genomics.uq.edu.au) a virtual network that aims to facilitate partnerships and engagement across all genomics researchers at UQ and throughout the world. The UQ Genomics Initiative offers a clear point of entry to UQ’s collective genomic capabilities, including its interactions with government and industry. As Director, DWB ensures that the UQ Genomics Initiative facilitates interdisciplinary interactions in fundamental and applied research, education, training and consulting across all faculties and institutes associated with the University of Queensland.